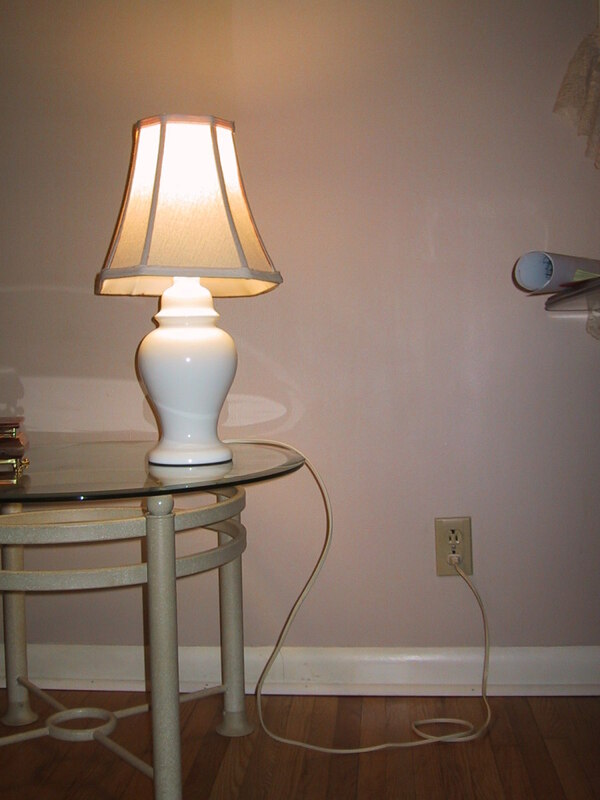 Eventually, many electrical connections will need cleaning, particularly if they are not used frequently. The charger connection in your phone will probably remain clean for a long time simply because it is used every day, but others are so seldom disconnected that dirt and corrosion can build until good contact is no longer possible. Chief among these are the connections on automobiles, both battery and other electrical connectors such as a plug for trailer lights. Exposure to the elements coupled with a lack of use almost guarantees that problems will arise. 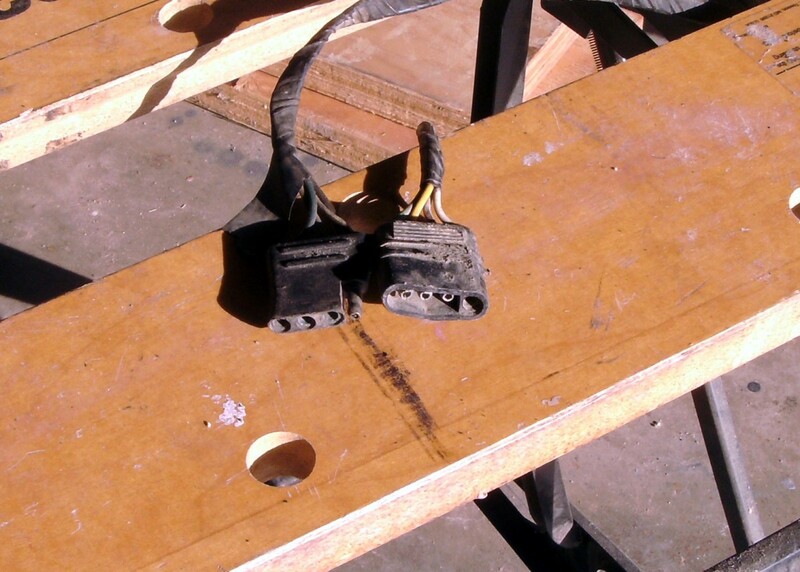 Electrical connectors in the home are usually easily cleaned with a simple spray of contact cleaner, available at any electronics store such as Radio Shack, but truly dirty or corroded connections on your car are another matter. 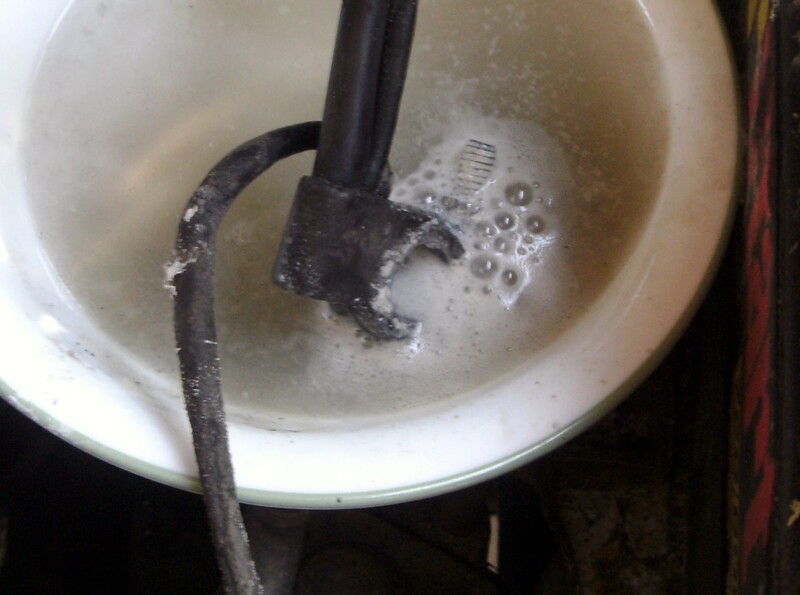 This article will describe how to clean those connections that are beyond being helped by electronic contact cleaner, particularly those on a car. Note: It should be mentioned that it is not a good idea to try to clean the connections on a household outlet; simply replace the outlet rather than trying to clean it. 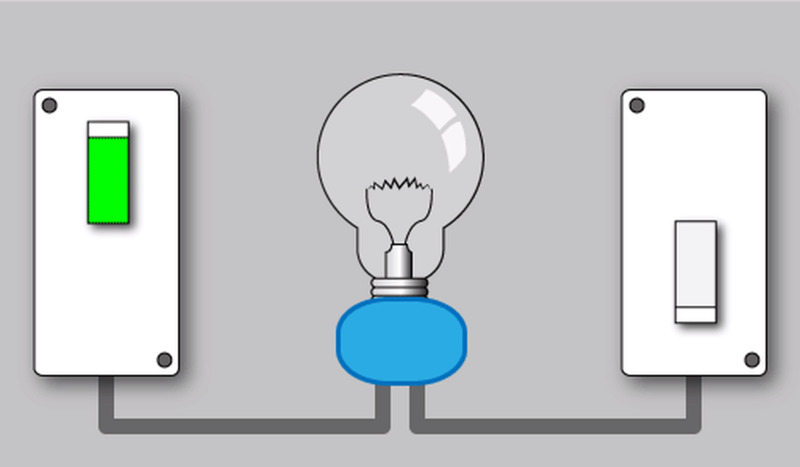 Home light switches are the same; simply replace the light switch rather than try to clean it. The reason in both cases is the same—poor electrical connections in the wiring of your home can cause electrical fires, and however low that risk, saving a couple of dollars isn't worth it. 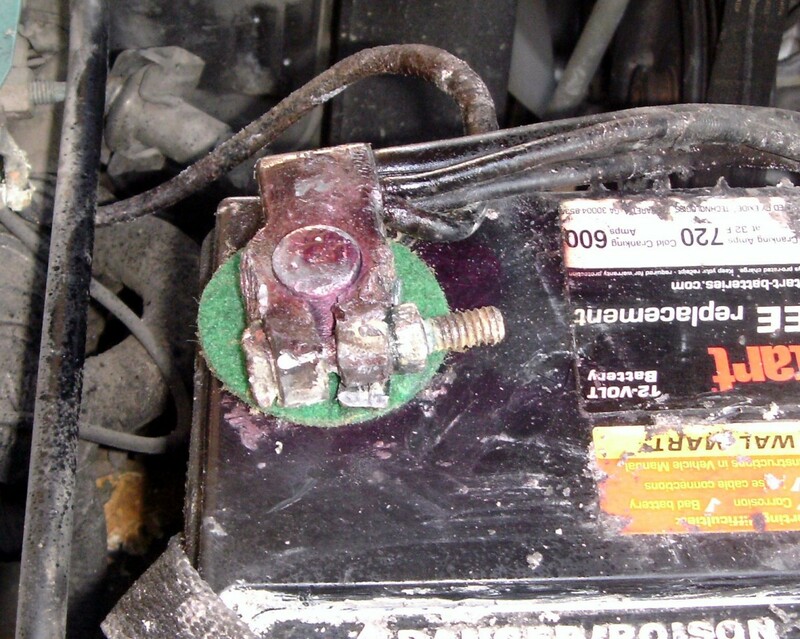 Chief among the culprits are the battery terminals on the car. 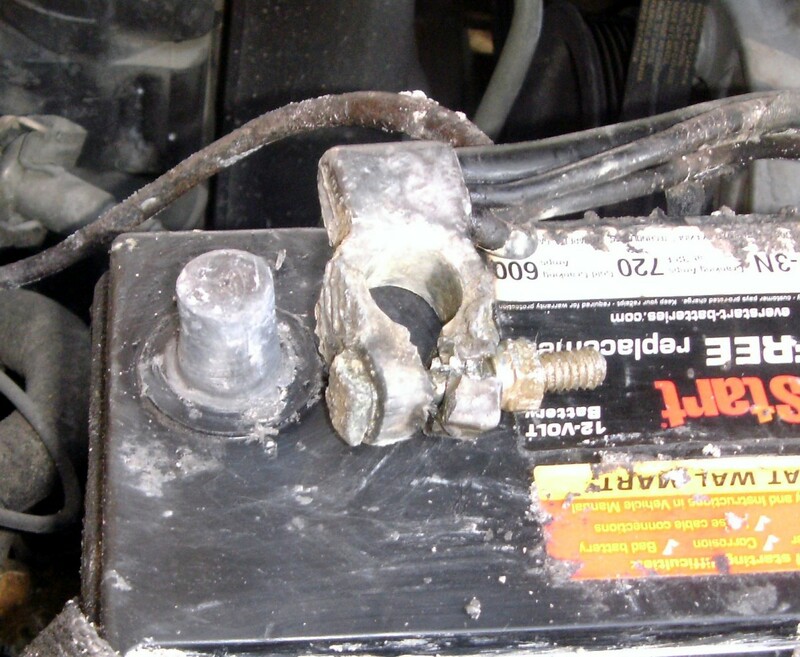 Side terminals (the battery cable is bolted to the side of the battery rather than a post on the top) used on many cars today have helped somewhat, but both side and top terminals can and do corrode badly. 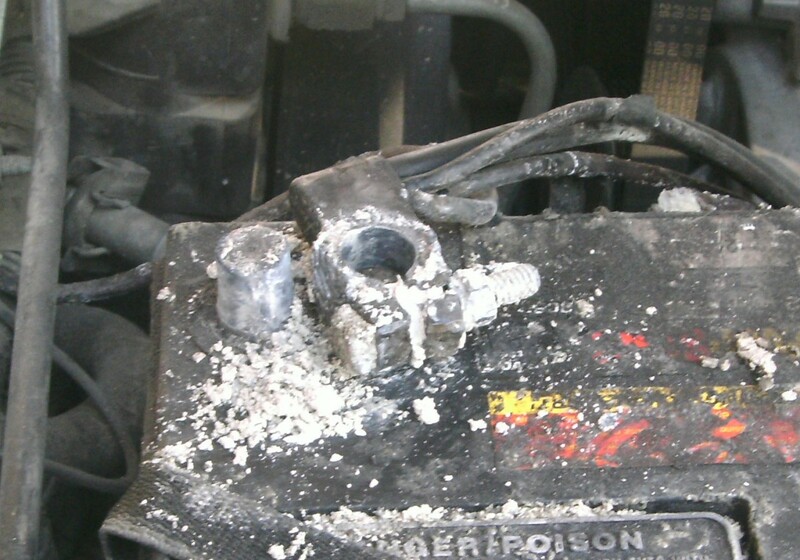 This is not normally the result of ordinary dirt or grease, but corrosion from the result of acidic vapors from the battery. It's going to take a little more than rinsing them off to clean these special connectors. 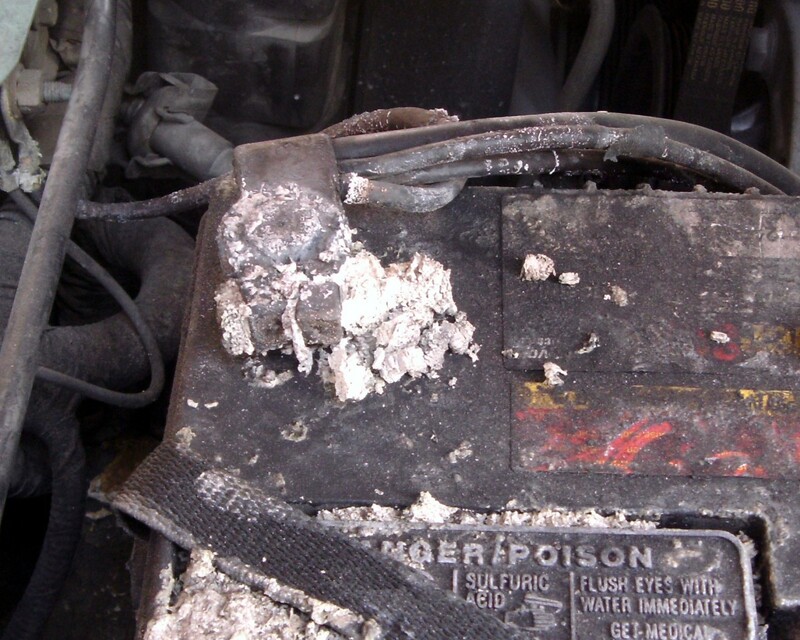 A note of caution here: That white stuff in the photo below is the result of acid vapors from the battery. It is not violently acidic like pure battery acid, but it is acidic, and sensitive skin or clothing can be burned by prolonged contact. Rubber gloves are a wise precaution, and you should immediately and thoroughly rinse any clothing that comes in contact with it. The natural reaction to getting some on your hands will be to wipe your hands on your pants, forget about it and wash those pants a day later, whereupon you will have holey pants. Don't wipe your hands on your clothing. 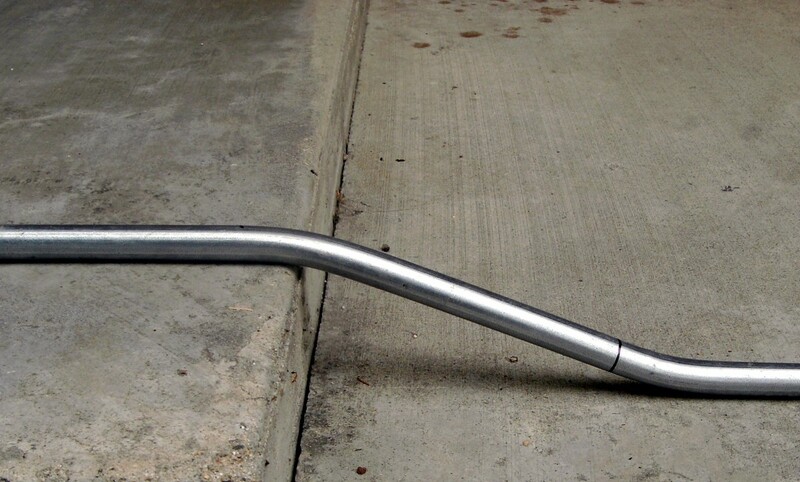 Using appropriate wrenches (never simple pliers) remove the batter terminal from the battery, taking care not to get the white powder on you, your clothing or your car. Using a paper towel or preferably a disposable rag, wipe most of the corrosion off the terminal. Dispose of the towel or rag immediately Leaving it sitting around while you work is a good way to get acid on your clothes or car finish. Likewise, be very careful where tools used are set down, and make sure to thoroughly wash them in soap and water when you are finished with them. Fill a small bowl about half full of warm water and add baking soda to the point that it is completely saturated and will no longer dissolve any more of the baking soda. There should be a teaspoon or more of the baking soda left undissolved in the bowl. Put the battery terminal, wire and all, into the bowl and gently swirl it. As the dissolved baking soda is used up in the chemical reaction going on, more will dissolve to replace it. If necessary, replace the water and soda with more as it becomes too dirty or if there was insufficient soda to clean the terminal. 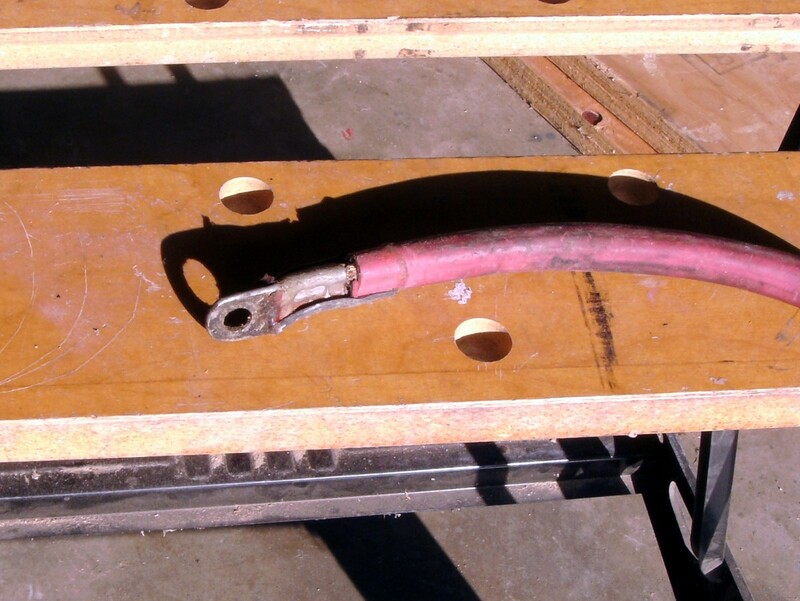 Wipe the terminal dry and use a wire brush to shine it up, removing the very last of the corrosion. Special battery-terminal wire brushes are available for top-post batteries; side-post connections can be cleaned by an ordinary wire brush. Note: Preventive measures are available to stop future corrosion and are recommended when cleaning or replacing any battery terminal. A spray is available that is quite effective, as are small chemical impregnated felt pads that fit over the post or under side terminals. Either one will go a long way to preventing future problems. Reinstall the terminal on the battery. Most cars will lose radio settings and such when the battery is disconnected, and some will require a few short trips before running at peak efficiency as the computer re-learns what it lost when all power was disconnected. Do not be alarmed at such short term symptoms. Other connectors on the car might include spade or ring terminals and plug and socket connections. A common problem is the ring terminal where the battery wire connects to the starter, and trailer light plugs sometimes get dirty as well. 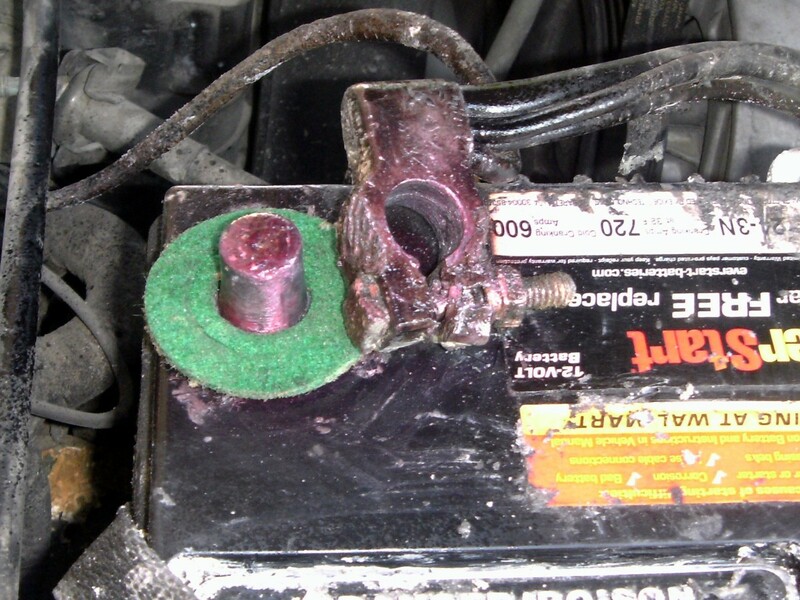 Spade and ring terminals seldom see the corrosion of a battery terminal and are easier (and safer) to clean. If they are greasy (as opposed to simple dirt), the grease needs to be removed; rubbing alcohol will often help here, but so will soap and water. If water is used, however, make sure it is completely dry before re-installing the connector. In all cases, the connector must be removed from the connection to clean it. After cleaning off simple dirt and/or grease, a small piece of sandpaper, 100 or 150 grit, is invaluable. Sand the connector until it is shiny. In many cases a ring terminal will fit over a bolt and be held in place by a nut; the nut can be sanded but the bolt it fits over is better cleaned with a wire brush. 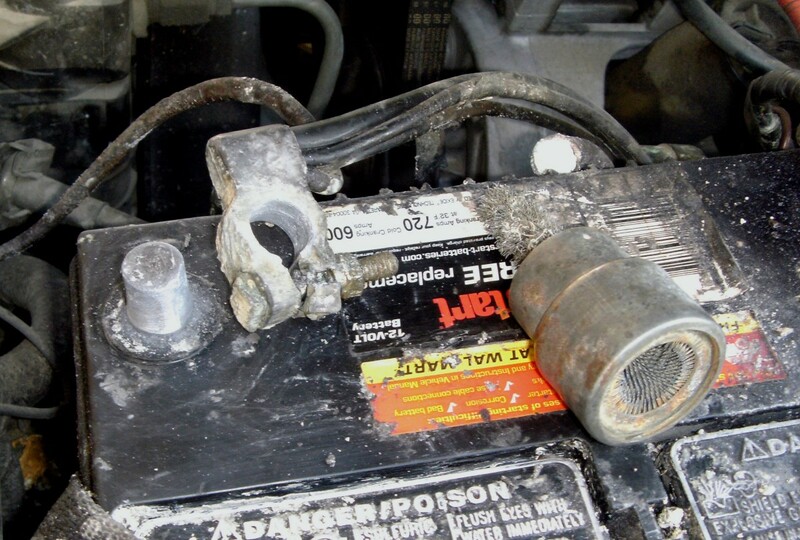 These connections include the trailer plug and are usually simply dirty; it may be months during the winter before the camp trailer is hooked up again and during that time the socket on the car is collecting dust and road grime. While the plug is easily washed and may benefit from a small piece of sandpaper, the socket it fits into is another story. A very small brush is very handy but a brush that small is not easy to find. A second choice is to wash it with a high-pressure stream of water, but make sure it is completely dry before plugging it in. If this is a consistent problem, brushes are a superior choice. How do I clean a small heater plug with slight corrosion? 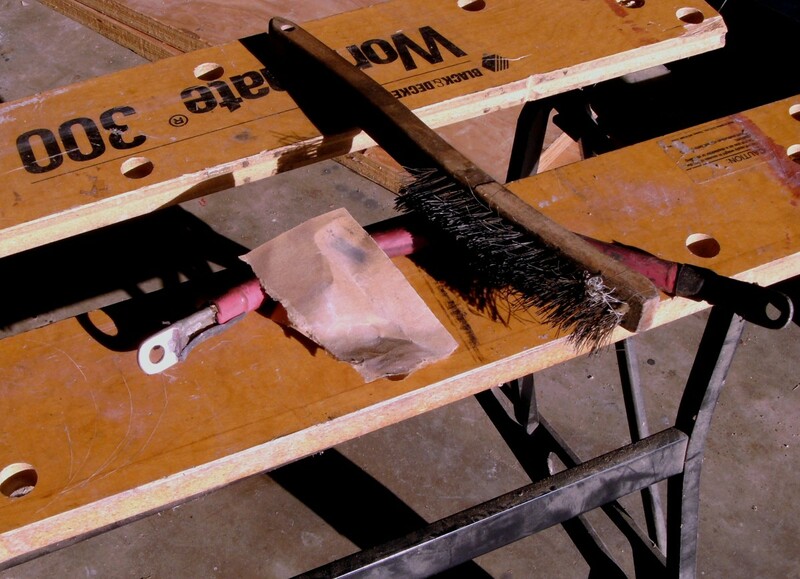 Sandpaper or a wire brush usually works well. Steel wool can be useful as well, but care must be taken to make sure there aren't tiny strings of wool left after cleaning that could create a short between the plugs. 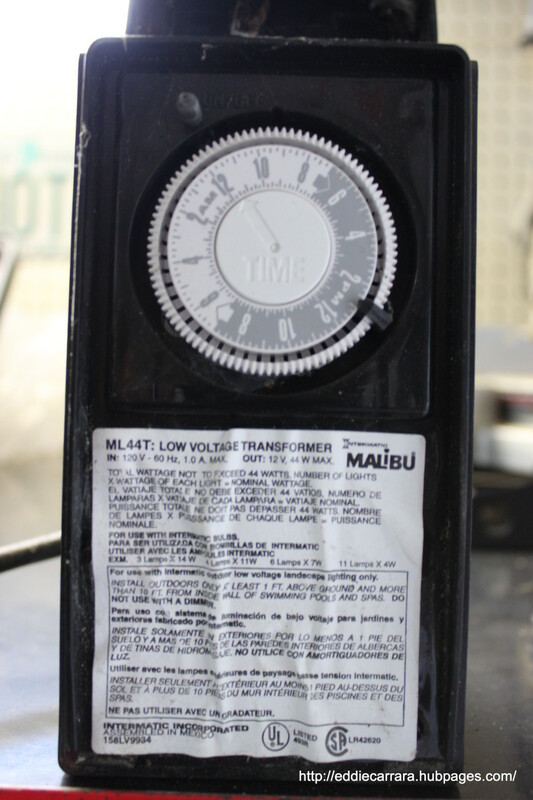 I have seen several references to using silicone(dielectric) grease to lubricate connectors and improve connections. Now this seems counter-intuitive, grease is the last thing you would want on an electrical connector. According to Wikipedia(which isn't always right! 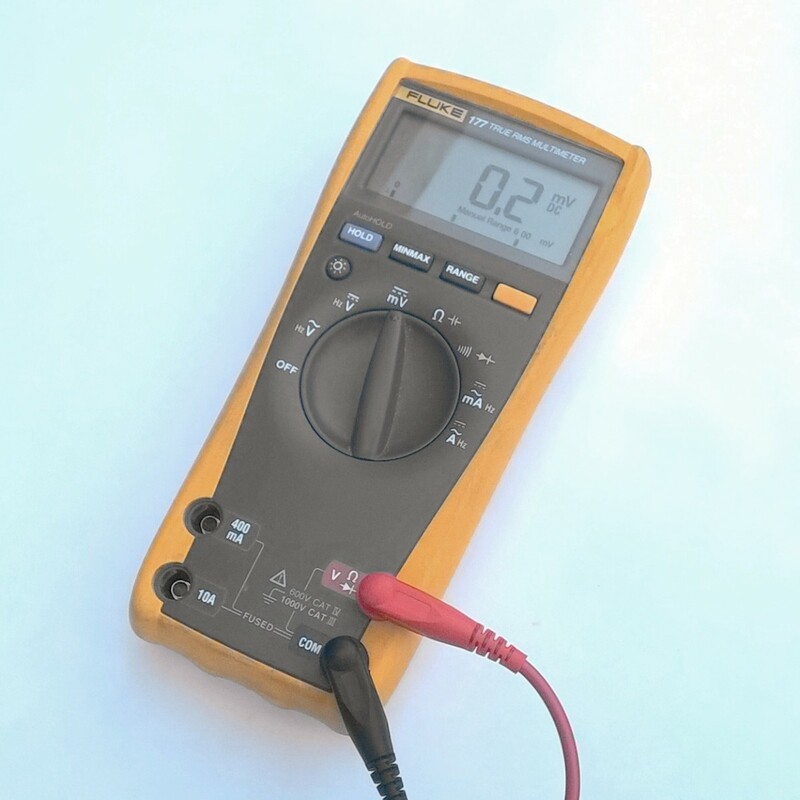 ), silicone grease shouldn't be used on connectors and special electronic connector lubricants used instead. In any case I had a problem with the earphones on my cell phone and the jack plug wasn't making proper contact. I tried cleaning the plug with IPA(Isopropyl Alcohol) on several occasions but this only solved the problem temporarily (presumably until the connector re-tarnished). Eventually I smeared a small amount of silicone grease on the plug and this sorted the problem and it never recurred. @goodlady - lol, yes, I've had a few holes eaten into my clothes. It's just too darn easy to do - we just don't think twice about it. Pants would survive if we got a little on them and quickly washed them, but instead they get thrown into the dirty clothes hamper to sit and be eaten away. @raggededge - Poor speaker connections generally result in either no noise or static that comes and goes. If that's the case, you might remove and insert the connector several times to see if it cleans up at all. The speakers on my kid's computers are making horrible noises - and it's not their games! D'you think the connector into the sub-woofer is at fault. 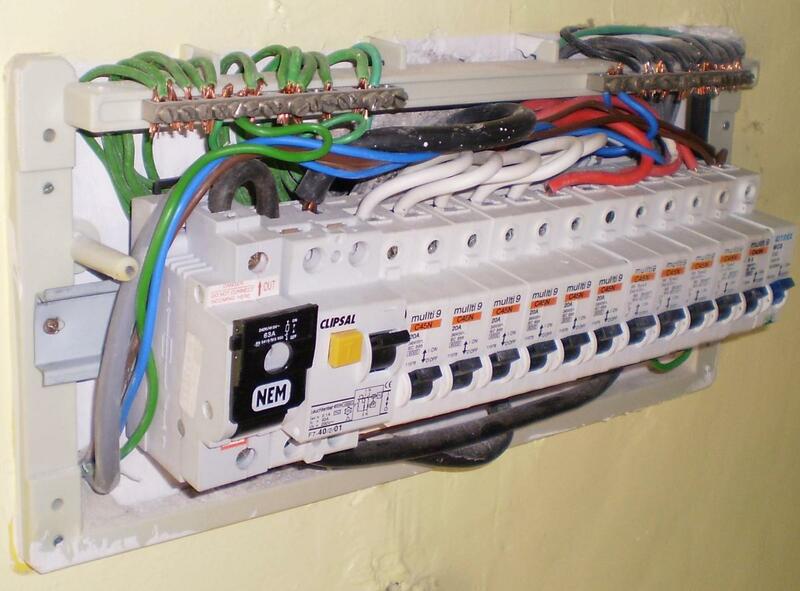 I love your great advice - I know where to come if I need to know anything about electrics. Very useful. Very helpful information. Glad you mentioned not wiping hands on pants. How many times have we lost good pants?! Voting up.